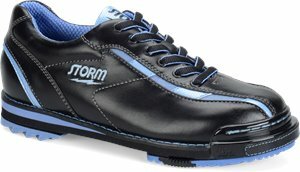 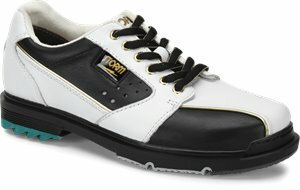 Born - Vidar $86.00 $90.00 Free Shipping! 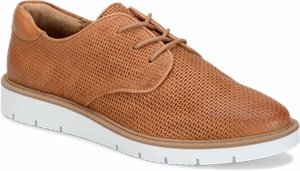 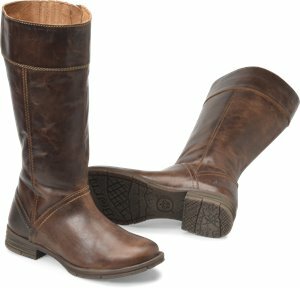 Sofft - Norland $59.00 $99.95 Free Shipping! 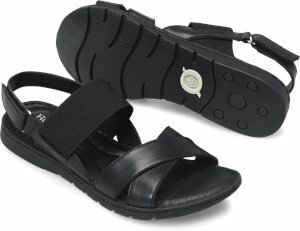 Bionica - Darva $77.00 $109.95 Free Shipping! 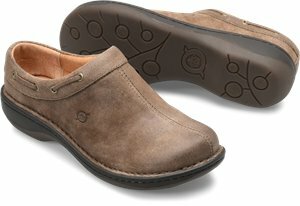 Softspots - Pennie $65.95 $79.95 Free Shipping! 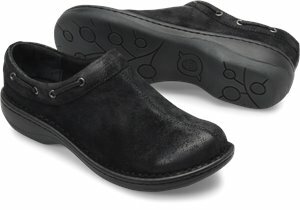 Softspots - Panama $70.95 $85.95 Free Shipping! 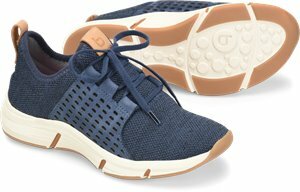 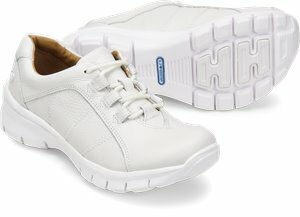 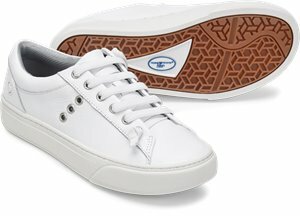 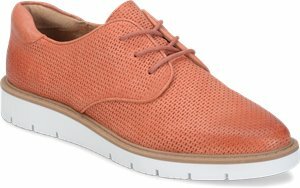 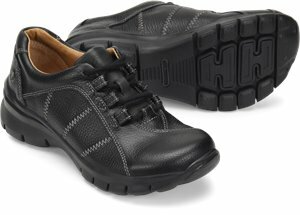 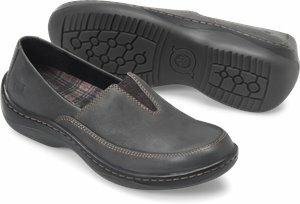 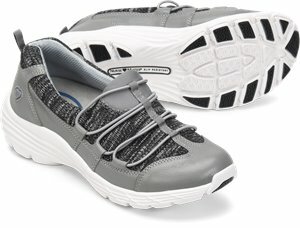 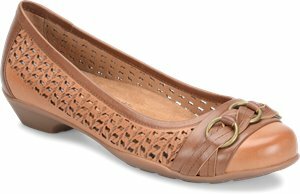 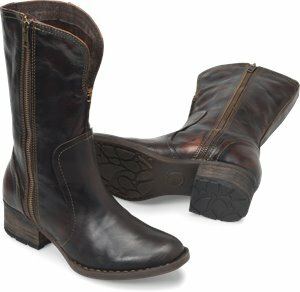 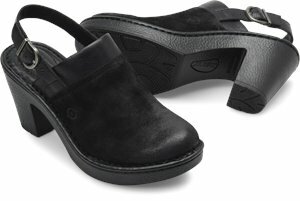 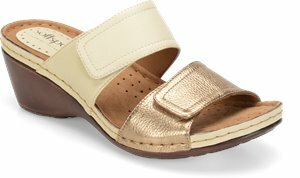 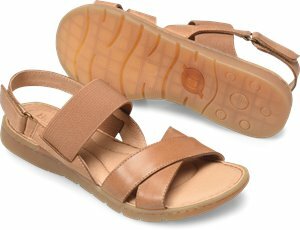 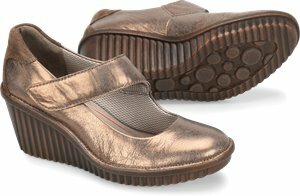 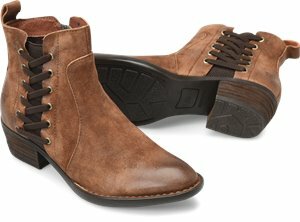 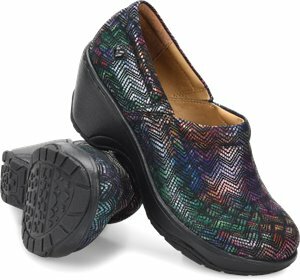 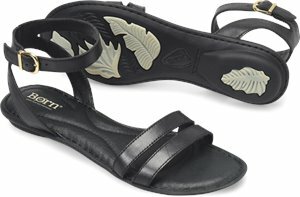 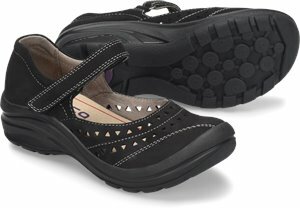 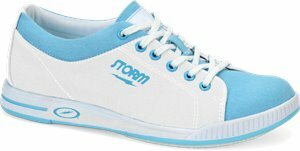 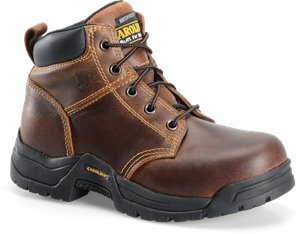 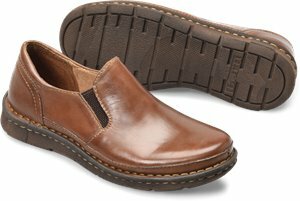 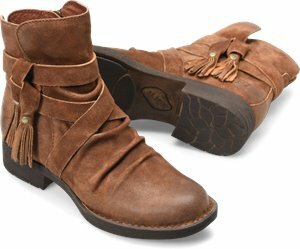 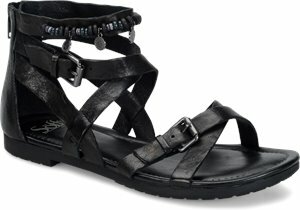 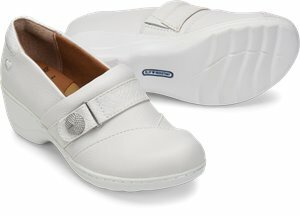 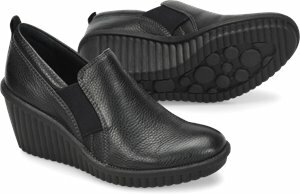 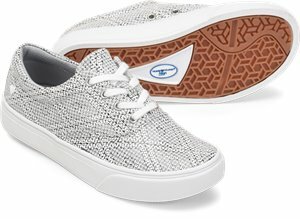 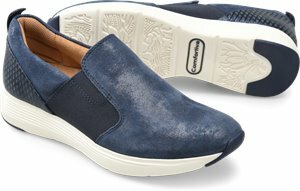 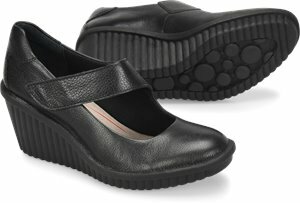 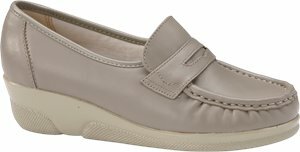 Comfortiva - Nicole $79.95 $89.95 Free Shipping! 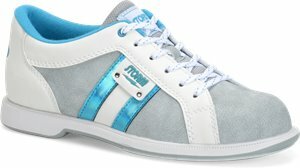 ONO - Liv $55.00 $84.00 Free Shipping!